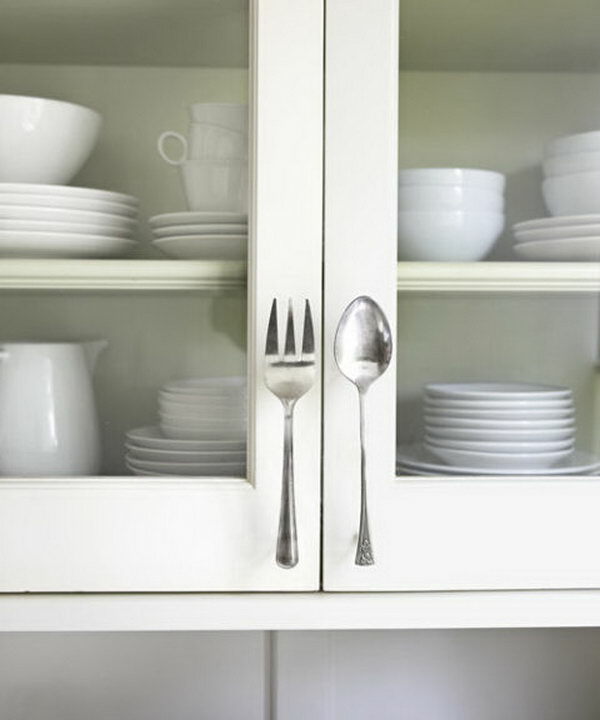 Do you have many extra kitchen utensils that you simply don’t use anymore, like silver or plastic spoons, forks and knives? 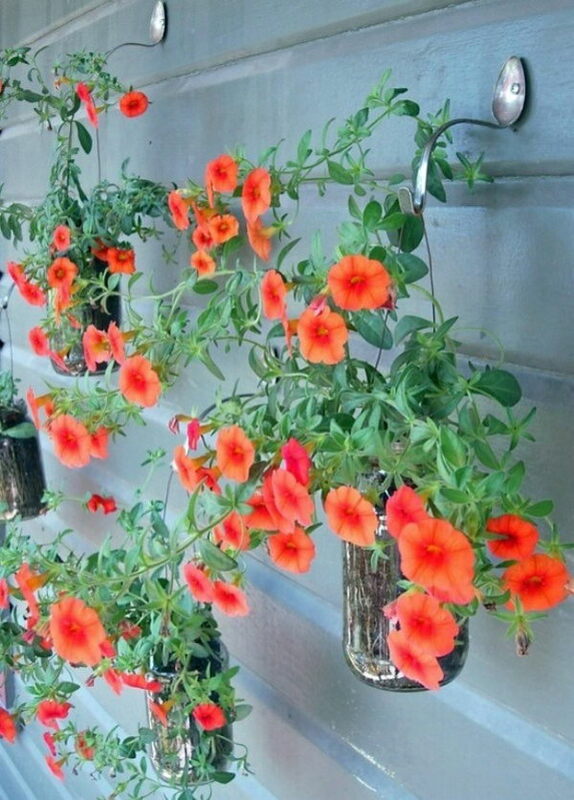 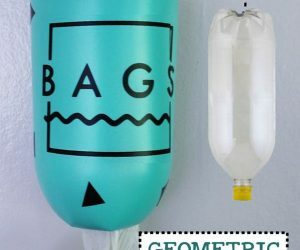 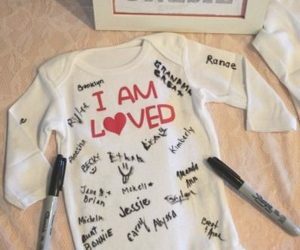 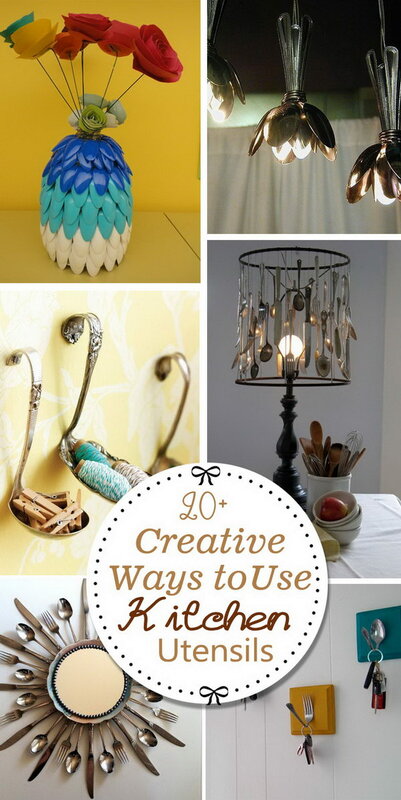 Don’t just throw them away, you can still use them in creative ways and turn them into some creative pieces with a few tools and a little creativity. 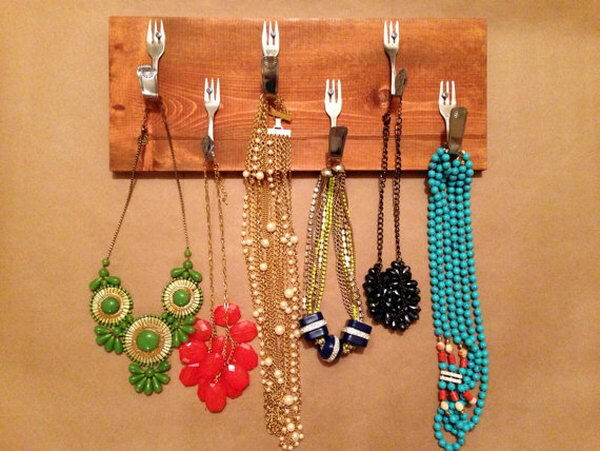 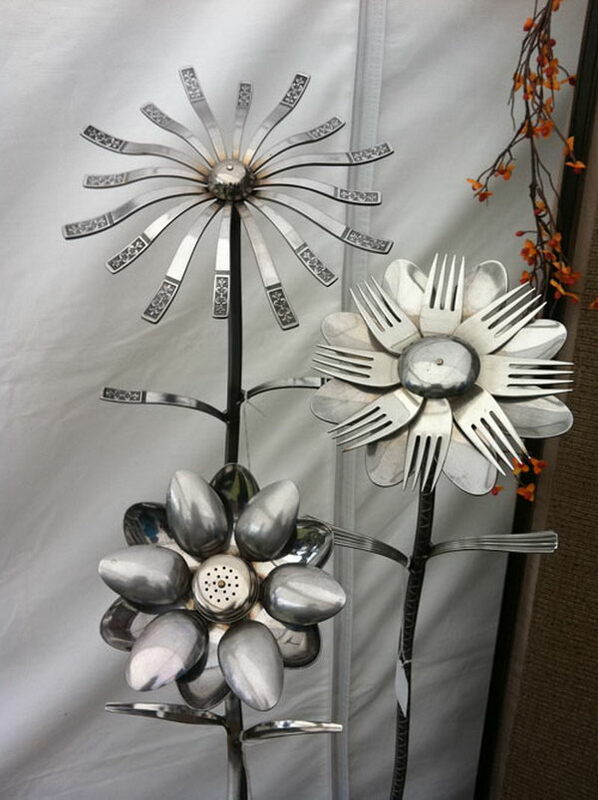 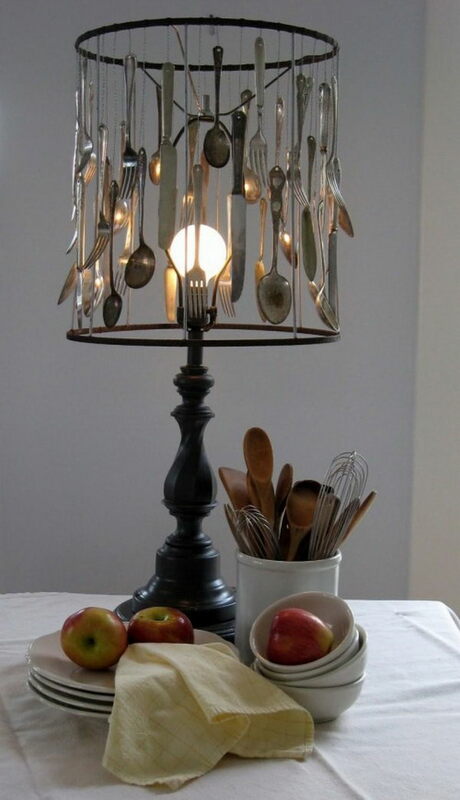 Recycling and repurposing these old pieces of utensils into crafts gives them a new life which can be so much fun and chic! 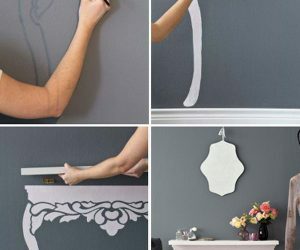 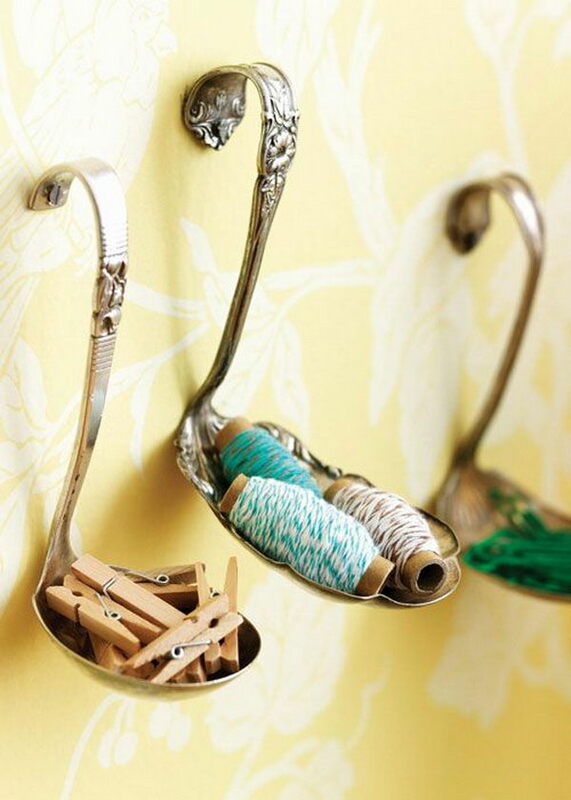 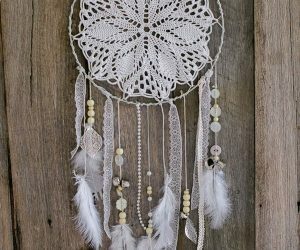 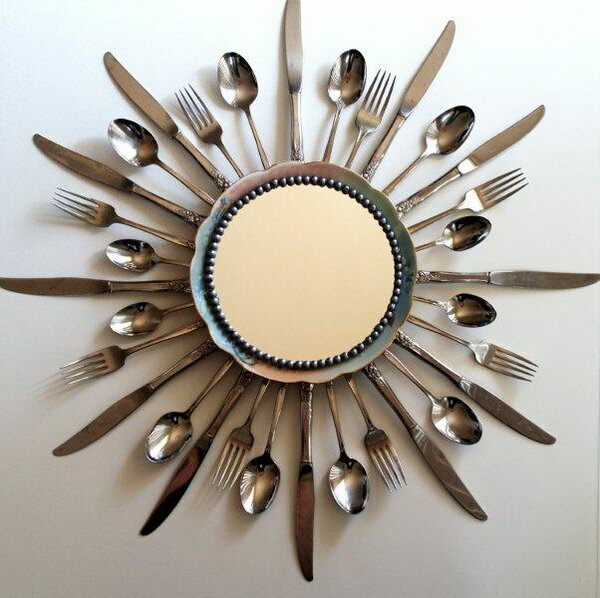 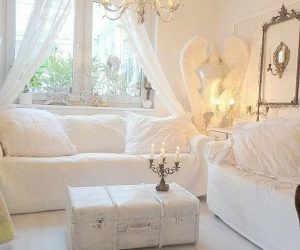 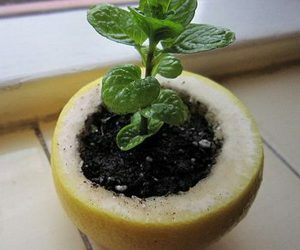 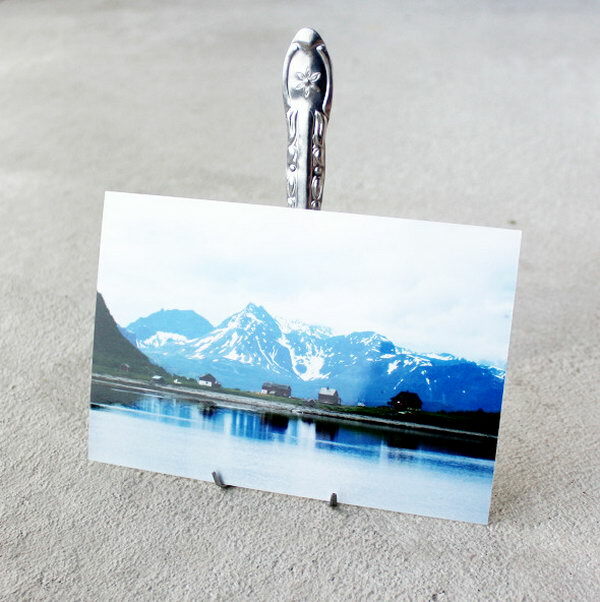 Here we have collected several creative and unique ideas on how to turn junk silver like silver spoon and forks into or DIY home decor items! 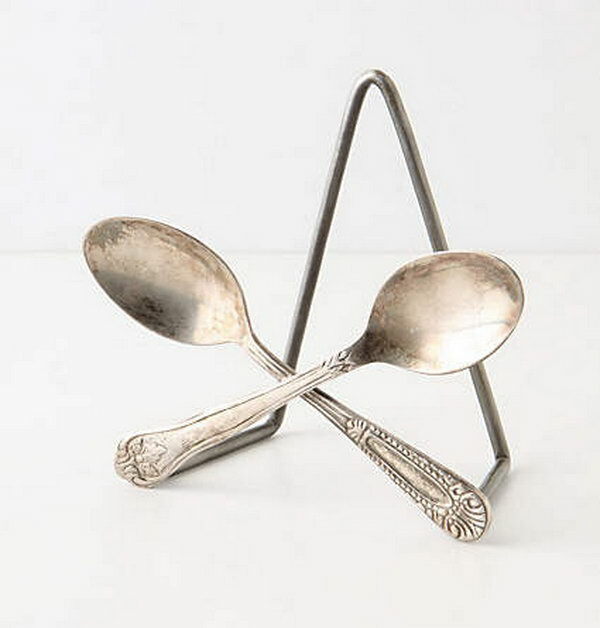 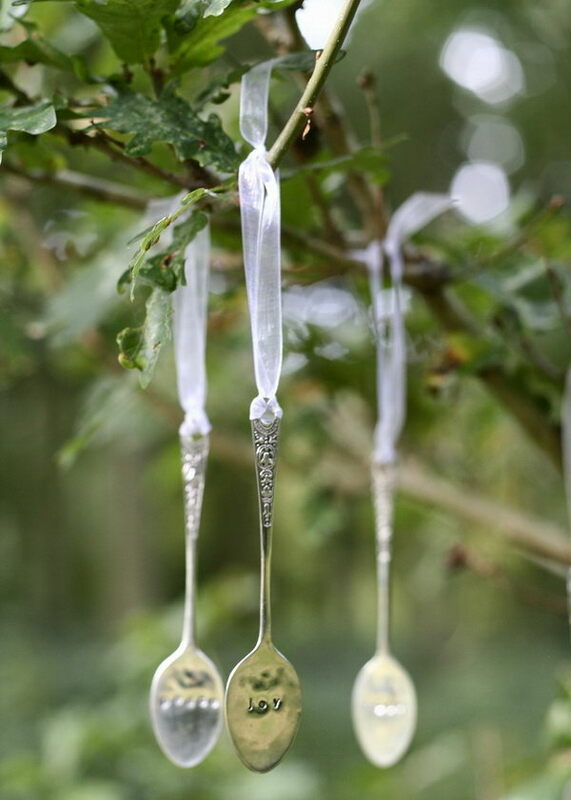 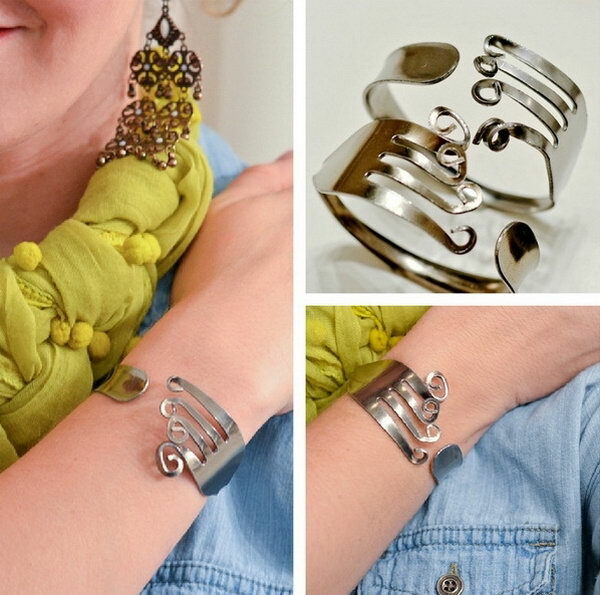 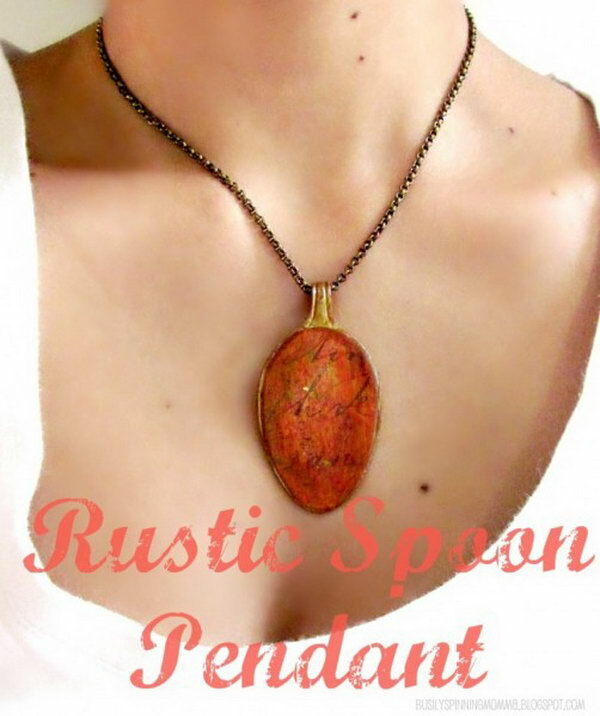 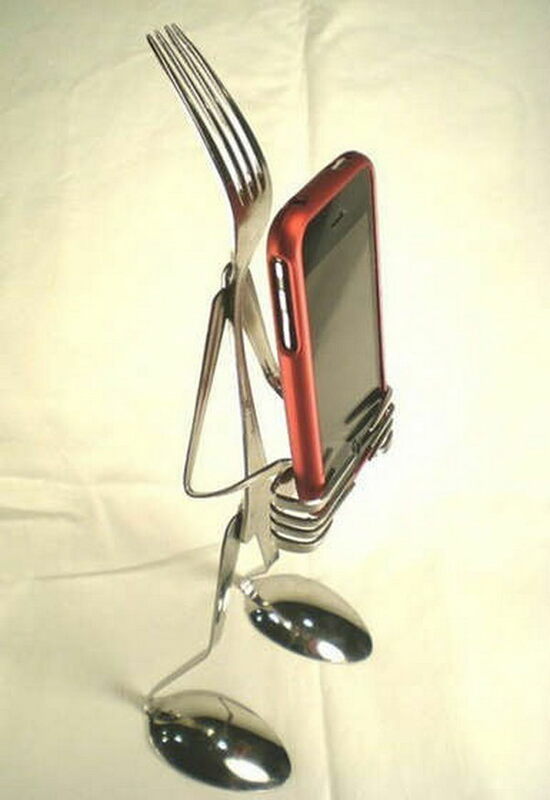 These utensil crafts include Some old silver spoons are turned to fantastic and amazing homemade gifts such as charm bracelets, rings, wind chime, a cutlery IPhone Stand and other personal adornments. 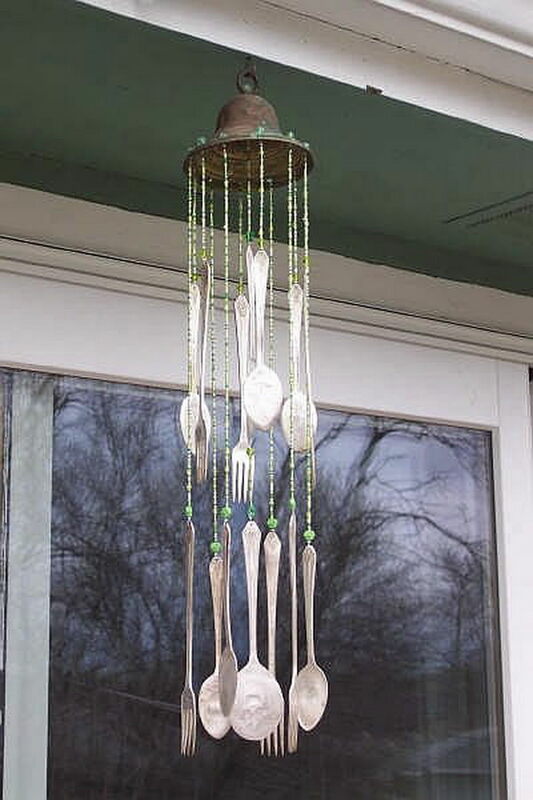 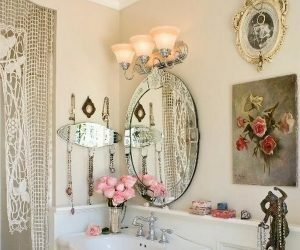 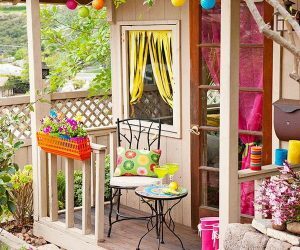 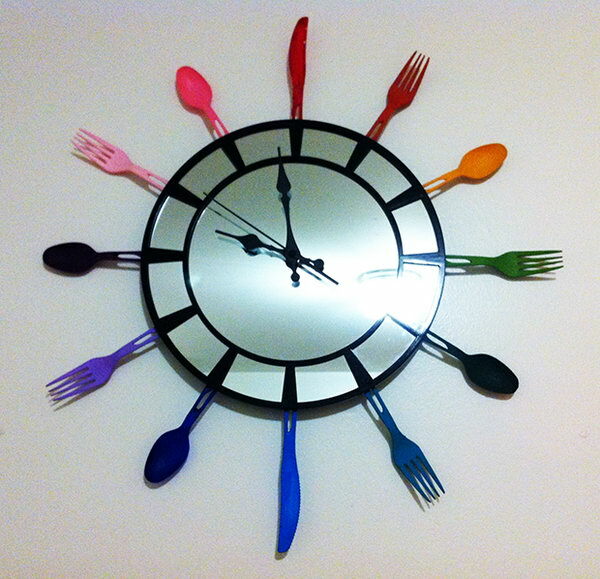 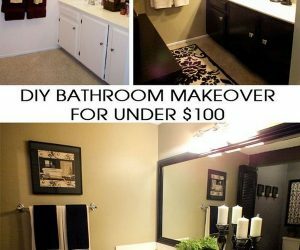 Some are cleverly upgraded to functional and decorative items like spoon hooks, a sunburst mirror, DIY silverware lamp and DIY utensil clock and more. 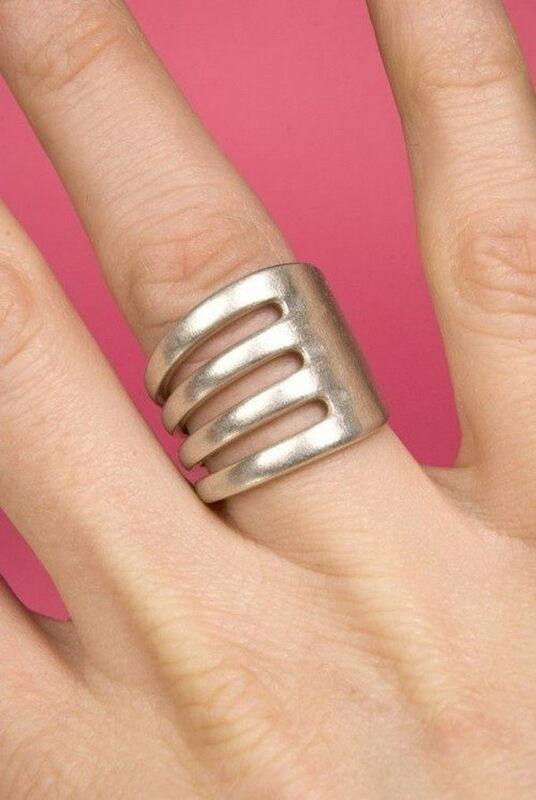 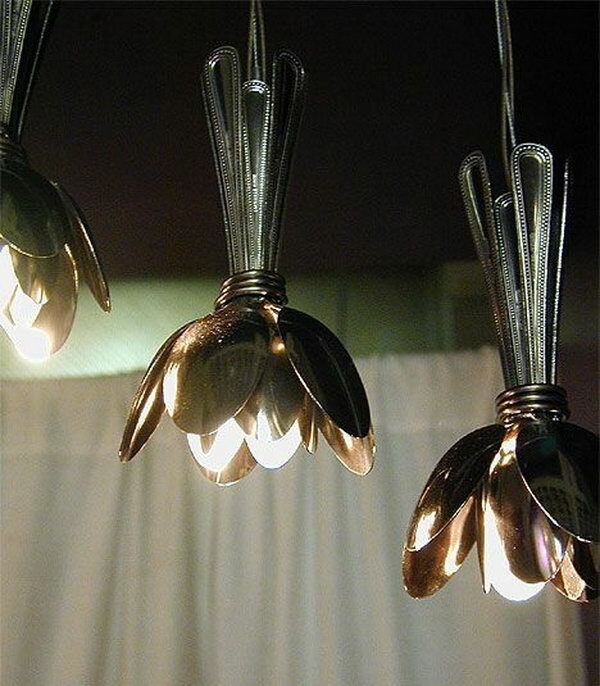 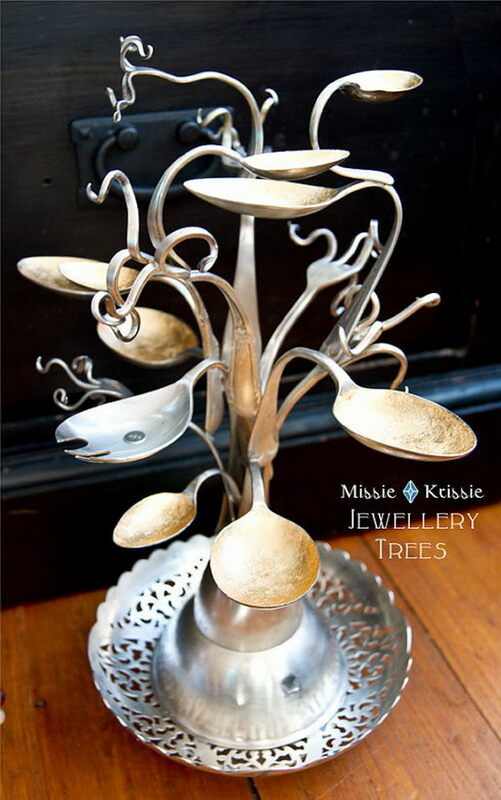 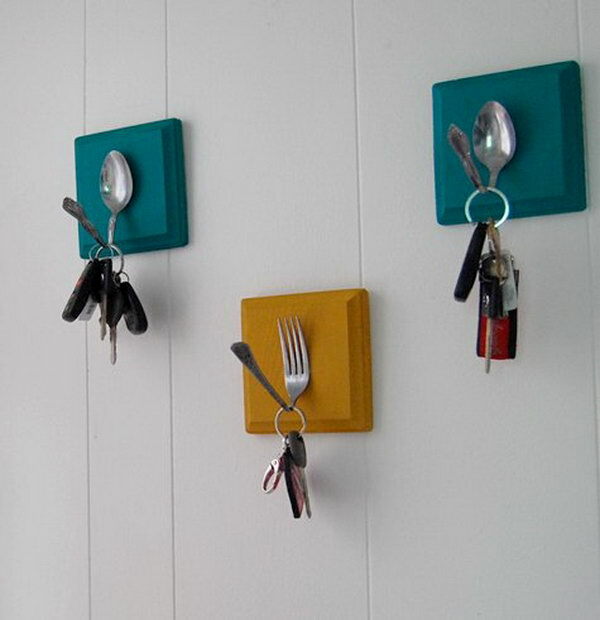 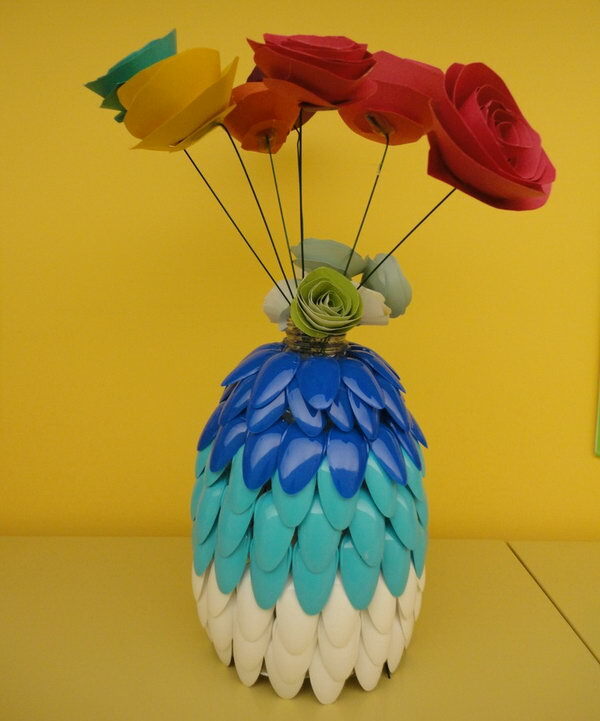 Let’s head over to these incredible old utensils upcycle ideas and get more inspiration.